We thank all the men and women for their great work in helping others! 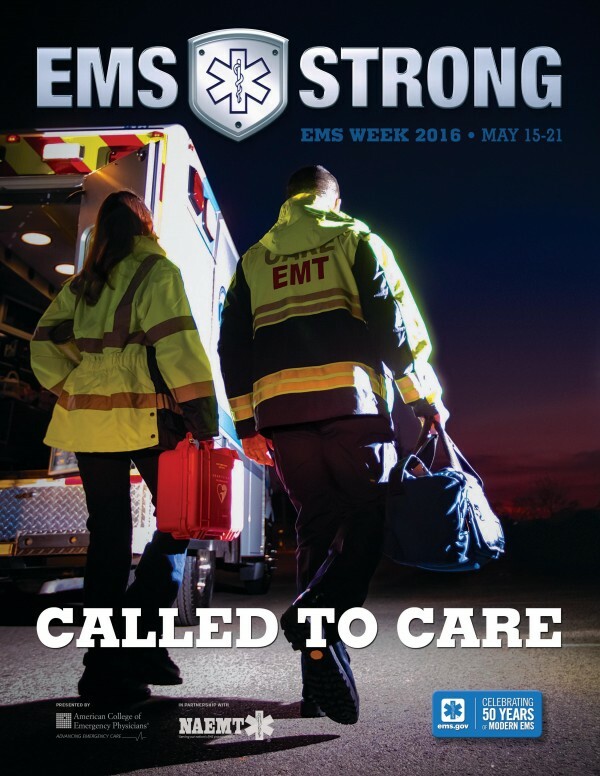 For more information about this years EMS Week, visit the website of EMS Strong. NextAmbulance rijlessen met sirenes en zwaailichten aan!